The eighteenth century farmhouse built in stone was renovated in 2001 with natural and recycled materials with bio-architecture principles. The Rooms: with unique style and every comfort. Seven rooms suitable to singles, couples, little families or friends. You can do many activities in the structure and outdoor. The farmhouse has a swimming pool outdoor and a children playground. Many wellness treatments are available for those who love the body-care. Tasting of local products are proposed during special occasions or on request by the fireplace or in the Barbecue Area. Nearby there are tennis, football, golf pitch, boat tour, walking tour, trekking tour, horse riding…Let’s create together your individual & customized holiday experience in Umbria! 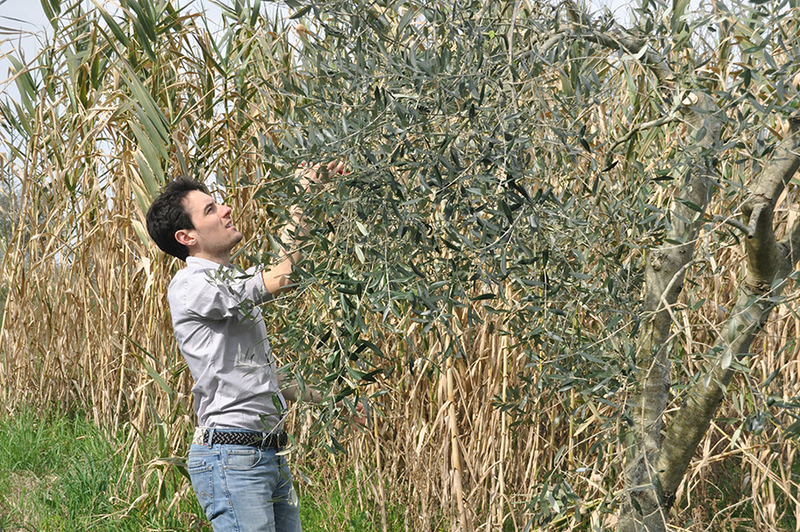 The farmhouse has an olive grove that, in 2017, produced extra-virgin olive oil, today available to buy. 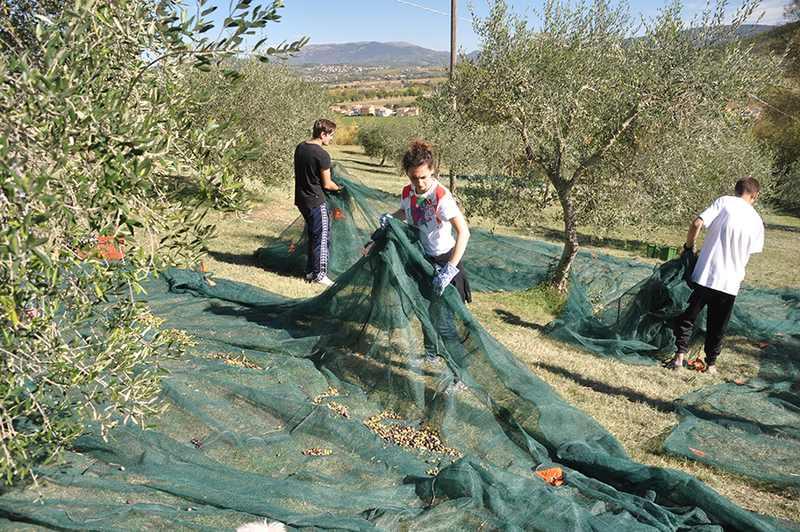 “Noi” it’s the name of this new oil and that honors the co-working hands helping us during the olive harvest. Besides the olive grove, today the little kitchen garden and the orchard are the main resource of the production by the farm with Jams, Aromatic Herbs and Vegetables. Our farmhouse is eco-friendly and has a low energy consumption rate. We’ve always recycled, we use waste water treatment system by the phyto-purification and photovoltaic energy by solar panels. 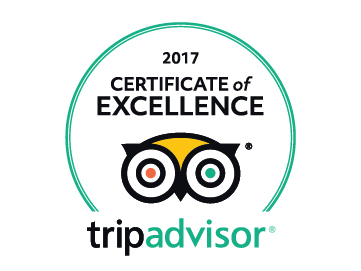 For 15 years Le Terre di Isa has been the ideal place for those who want to share this kind of life style during their holiday, combining pleasure with the respect for the environment. A team... We're like a relay race’s team, you know this athletic discipline? That's the only one with four runners for each group and each runner must hand off the baton to the next runner within a certain zone as fast as possible until the end of the track. The story we’re going to tell you, it’s about four of us and it’s similar to a relay race. Isabella and Massimo are the “first runner”. 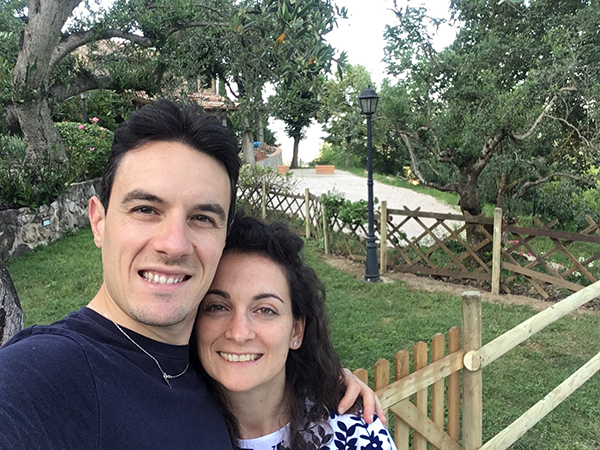 Alessandra and Claudio are the “second runner” who have held out a hand for the “baton” and how now keep on “running”. Le Terre Di Isa is an exclusive and comfortable Farm House surrounded by a woods and an olive grove. The ancient building is located not far away from the Lake Trasimeno and the city of Perugia. 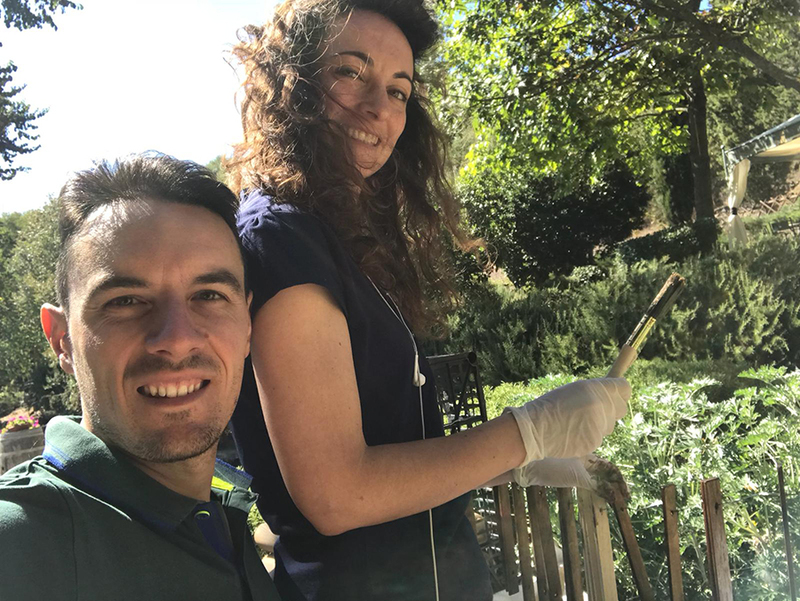 Extravergine olive oil production and its accommodation business are its main activities: Alessandra, Claudio and their staff will offer you an unforgettable stay in one of the most interesting area of Umbria. We met Isabella and Massimo one day in July 2016, during our research for a new life, away from the city, from Naples. So we found them here, at Le Terre di Isa, and it seemed as if they were waiting for us. Then we realized that we have found our new Home. At the beginning we have been looked at a bit puzzled and suspicious, they seemed to be torn between incredulity and challenge. Then they listened to us and tested us, until our ambition and willingness convinced them to pass us the “baton”. 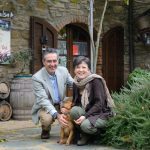 By the time we came to Le Terre di Isa we could feel the love, spreading out from everywhere in that place, that has been portraying their 15 years long story. Every plant and trees of the garden, every stone of the building, every furniture…every thing here tells about their hard work, pursuance and passion. When we decided to take the “baton”, on our way to the change, we realized that it was a big responsibility to run towards the same destination celebrating the race of our “first runners”. At the same time, we realized that we came to the right place at the right time and that we couldn’t waste that opportunity: a new life with simple things to express our way of life. So, after 31 years of living in Naples, we left the city and started our new life here. We’ve a lot of projects for this new life. In the meantime, we’re looking after the “baton” and we’re running making alive this kind of microsystem that’s Le Terre di Isa, founded on the pillars of the hospitality, the helpfulness, the wellness and the authenticity. We’ll live on those principles to keep alive this place for us and for others, as it’s been until now, celebrating who came before us and our bravery to change and to reinvent ourselves. That’s a new chapter of a story already started and yet to be written... Dedicated to all of you who are looking for an ideal refuge from your routine!